Joud, a film produced by the King Abdulaziz Center for World Culture (Ithra), is a unique, dialogue-free motion picture that takes audiences on an immersive journey to tell stories of the cycle of life through the power of visuals, sound and cinematography. 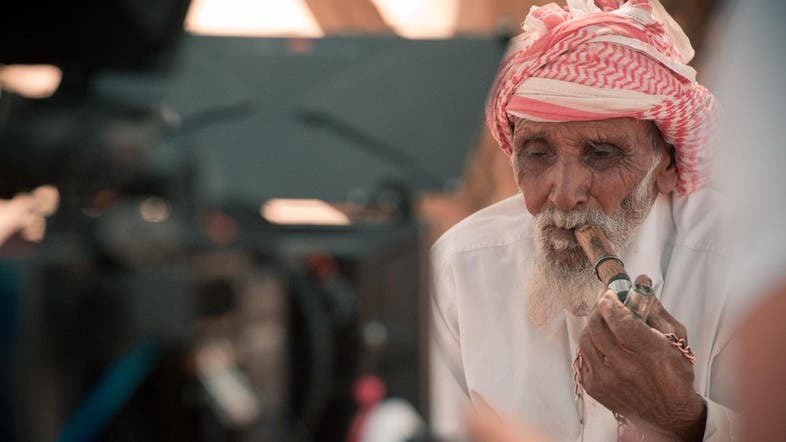 Shot in 15 different regions and terrains in Saudi Arabia by a diverse cast and crew of Saudis and several nationalities, the film journeys across diverse walks of life in the Kingdom. Relying heavily on a soundtrack that blends traditional and contemporary sounds, Joud seeks to utilize the power of sight and sound and to showcase everyday experiences and using it to juxtapose old and modern aspects of life and tradition. With the opening of movie theatres in the country, a burgeoning Saudi movie industry aims to make its entryway into the global movie scene. Additionally, the Kingdom seeks to utilize its diverse terrains to become a movie-making hub for regional and international films, much like the country of Jordan where films such as Indiana Jones and The Martian brought global tourist attention and traffic to areas such as Petra and Wadi Rum, respectively. 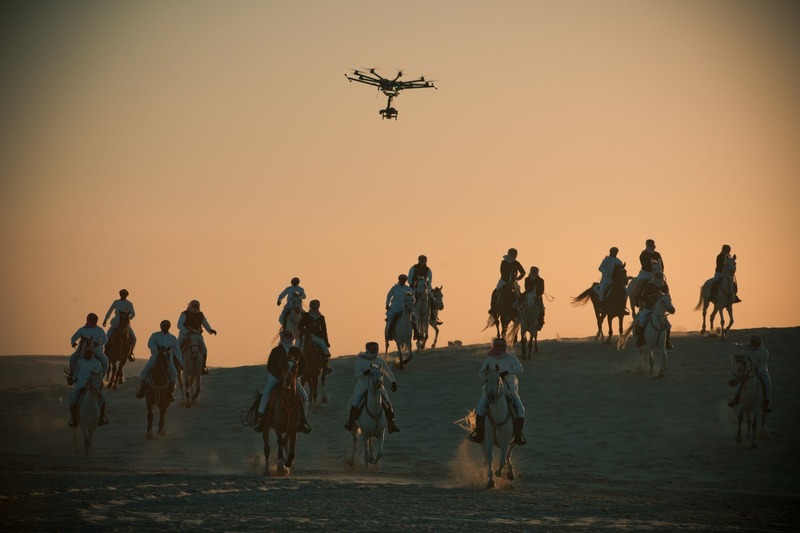 Joud, being filmed all across the country, brings many archeological and cultural aspects of Saudi Arabia to the big screen. Why Make a Dialogue-Free Movie? The film is directed by Andrew Lancaster and co-directed by Osama al-Khuragi. Lancaster is an award-winning Australian director and composer known for his strong visual story-telling, making a name for himself by creating movies with no sound. 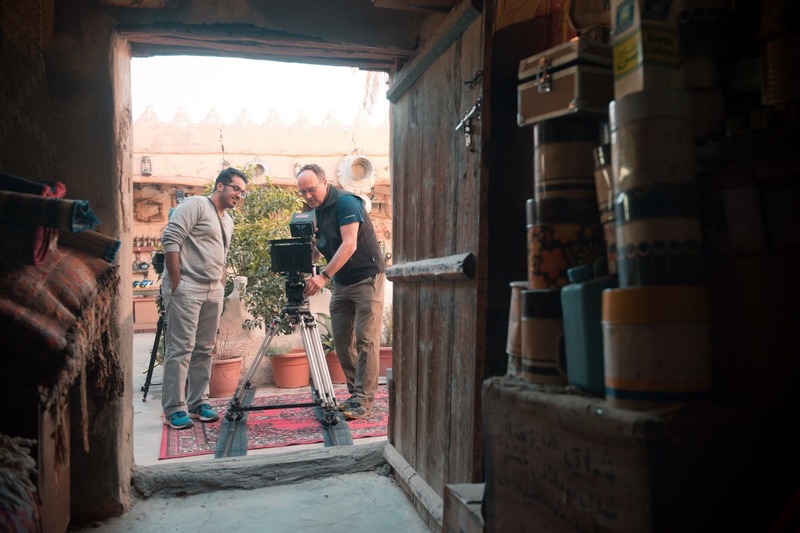 al-Khuragi is a Saudi director and film-maker whose portfolio includes national and international award-winning films, documentaries and a sitcom. “Its almost liked a meditation,” said producer Todd Nims, who along with co-producer Abdullah Ayyaf came up with the general concept of the film. “We sought to use a full range of sound, traditional and contemporary to represent the diversity and depth of life to have universalities that could go across culture,” Nims added about the general feeling of the film. The soundtrack for Joud was composed by film composers Jerry Lane and Diyaa Azzony. 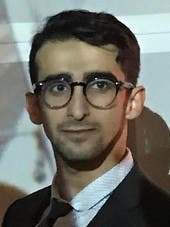 Lane also composed the Oscar-nominated score on Jordanian film Theeb, while Azzony has worked on over 18 films and documentaries over the last three years. The two collaborated to bring on a fusion of local and international sounds to create the soundtrack. A central component of the soundtrack is live recording of local and international musicians. Several live recordings were conducted in Jeddah with local musicians and another live recording was done in London with the London Contemporary Orchestra. According to the filmmakers, there are plans to release the official soundtrack of the film as its own record. "We think it’s very universal and that’s the point,” Nims said about the film score. Joud is slated for commercial release late 2018 or early 2019, according to film officials. It was previewed first in Saudi theatres as part of Saudi National Day celebrations, and then shown internationally in cities such as Paris, Washington DC, New York, and others. Watch the Joud trailer here.